Here at CTE Enterprises we encourage an atmosphere of creativity and learning! We offer many hands on classes and many organizations to join. We offer FBLA, FFA, TSA, HOSA, and Skills USA. Through many interactive classes, we hope our students learn and take what they know and use it in everyday life. Julie Greenlee is C.O.O of CTE Enterprises, where shes teaches Business, Management and Entrepreneurship classes. Mrs. Greenlee is in her fourth year of teaching. Her specialty is project-based learning and hands-on work experience. She lives on Duck on a farm with her husband Brian and her children Joel, Jacy, Jaylin, and Ian. Robert "Bob" Morris, C.E.O. of CTE Enterprises & Vocational Director of the Career & Technical Education Department at Clay COuny High School. 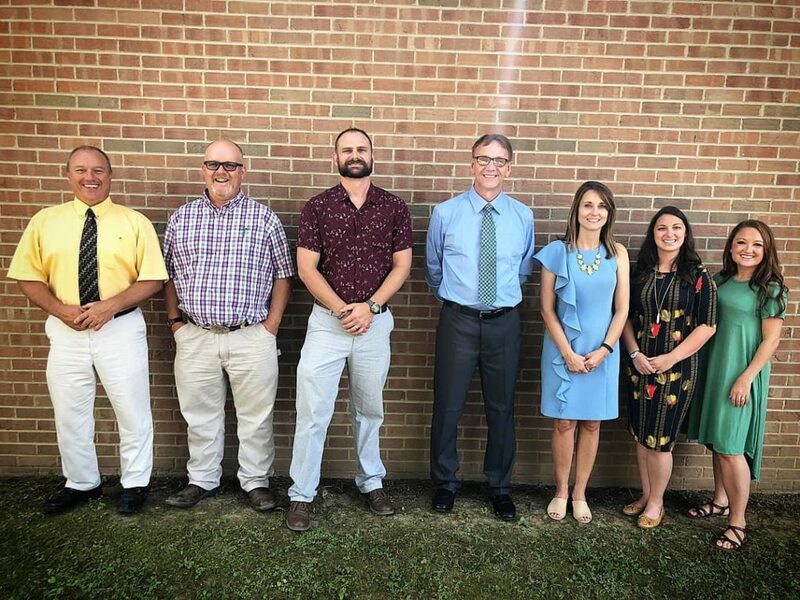 Mr. Morris spent 28 years as an Ag teacher at Clay County High School and was named West Virginia Teacher of the Year in 2011. He is in his second year as CTE Director & Associate Principal. Bob resides in Bickmore with his wife, Carolyn and three children, Hailey, Haiden, & Ethan "Spike"